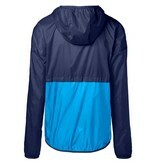 When you need protection from wind and light rain, look no further than the Teca Windbreaker. 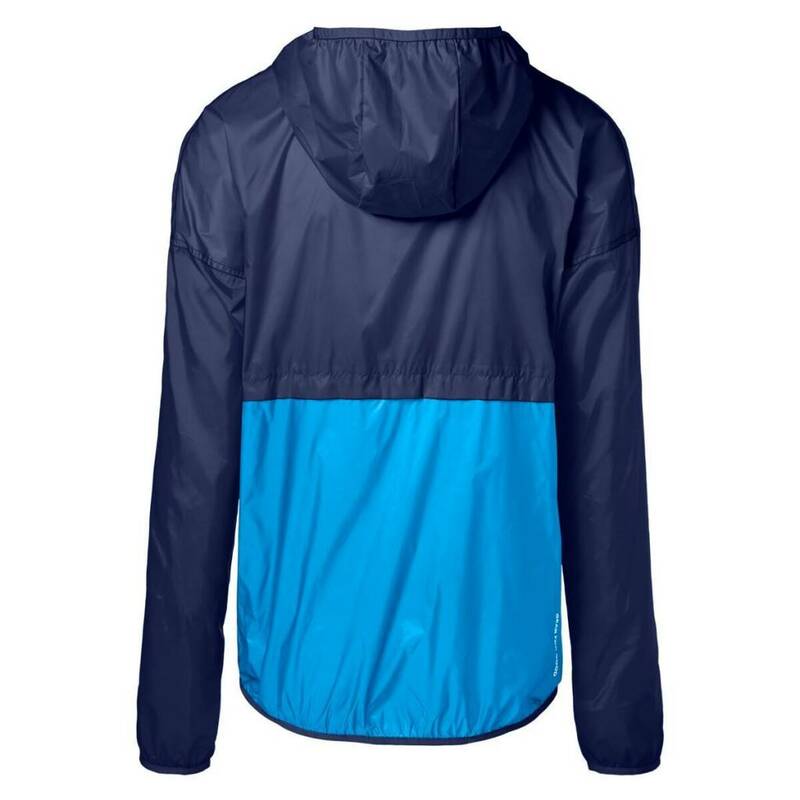 It’s made with lightweight polyester taffeta and finished with a water-resistant coating, so it’s perfect for travel, camping, or just doing the town. 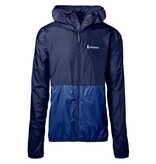 A scuba hood, back panel vents, and elastic binding at hood, cuffs, and hem round out the Teca’s features. 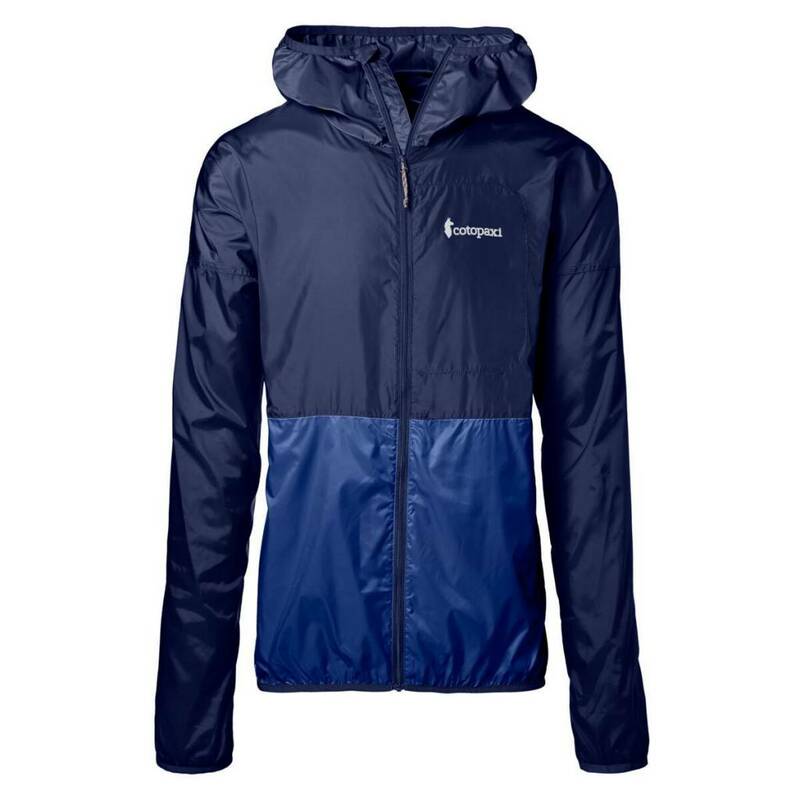 The full-zip version has an interior chest pocket that doubles as a storage pouch. What really sets the Teca apart is how we make it. We use 100% remnant fabric to build each jacket, which means that material that might have gone to the landfill gets a second chance to shine. And since Teca uses smaller runs of fabric, each color is limited edition; when they’re gone, they’re gone!